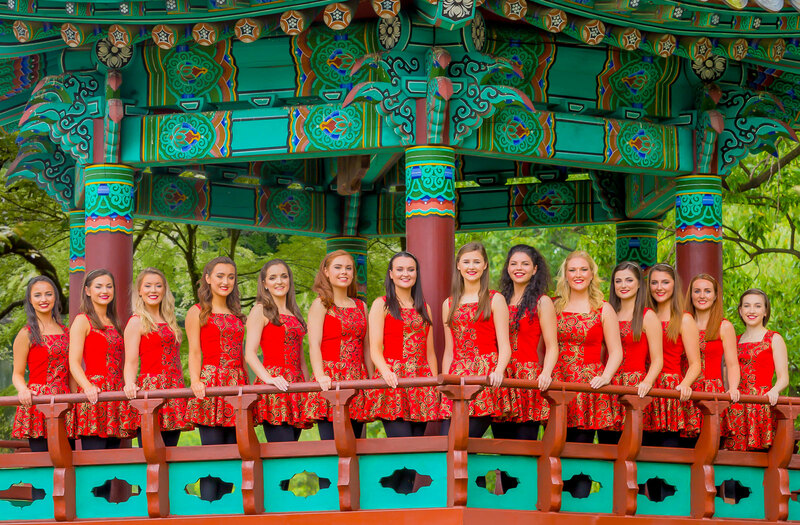 Innova seeks to promote traditional Irish dancing with an innovative twist. We encompass both a successful teaching school and a performance company which appears at events, nationally and internationally. In 2014, we reached the live semi finals of ITV’s ‘Britain’s Got Talent’ and have since been invited to appear on various other TV programmes. Our vision is to bring energy and a fresh approach to this beautiful art form, sharing the passion we have with our members and audiences alike. We’re new, we’re exciting, we’re innovative. 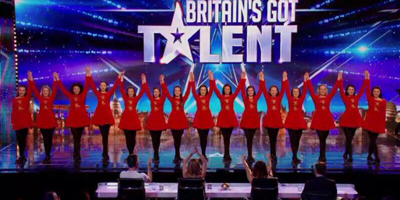 We’re Irish dancing but not as you know it! For information about how to join or for booking enquiries click here. View Pictures and Videos from our Journeys around the Globe. Our performances have taken us to some magnificent destinations and venues, enabling us to meet wonderful people and collaborate with talented artists from across the world. 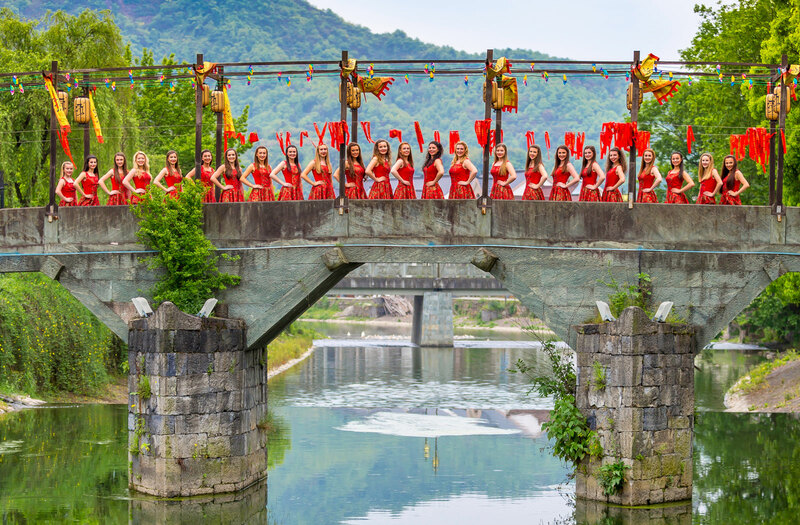 Click on the links below to share some of our memories from international dance festivals, military tattoos, Britain’s Got Talent and much more! If you are interested in joining and would like more information about classes, please get in touch with us via email or Facebook. Classes for the week commencing 15th April have now been posted. You can check us out on Facebook, Twitter and Instagram by clicking the links below. Follow us to keep up to date with all things Innova. Find out the latest news and information as well as Quick Views from our Social Media. Information about Classes and the latest Class Timetable. Upcoming Festival news, Timetables and archived Results. Blogs from some of our Highlight Performances. 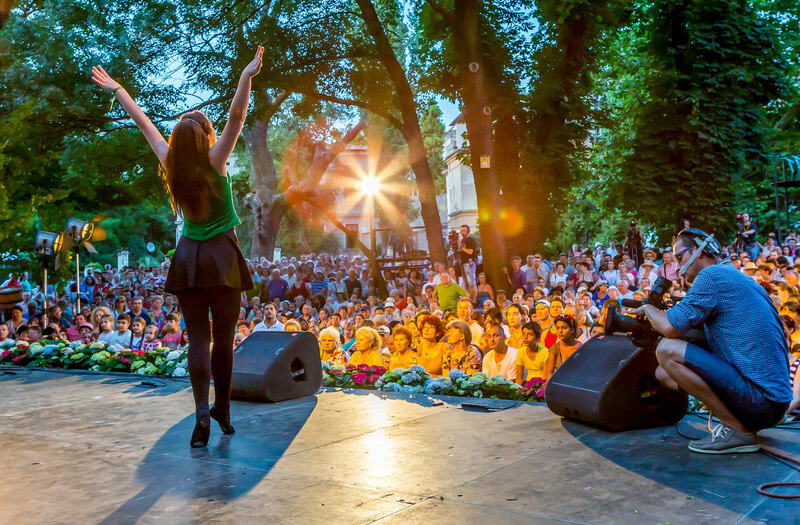 Photographs of tours, performances and competitions from around the globe.